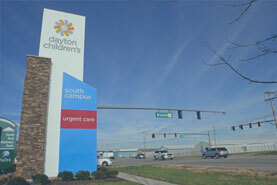 Here at Dayton Children’s we believe every child should have the opportunity to live life to their fullest potential. We know that you want your child to find success in everything they do - play, school, sports, life – regardless of whether they are typically developing or challenged by a physical or other disability. It is our goal to work with you as a team to make this happen. 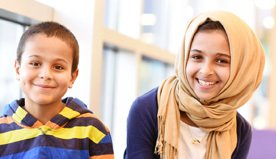 Dayton Children’s pediatric rehabilitation services encompasses a team of expert physicians, nurses and licensed/certified therapists and audiologists who have special training in treating the pediatric population. 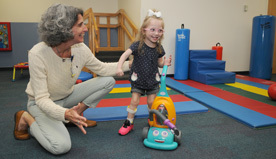 The rehabilitation team at Dayton Children’s specializes in identifying and treating medical, physical, and cognitive barriers to your child’s functional success, as well as providing necessary bracing or equipment to overcome any environmental barriers and maximize quality of life. 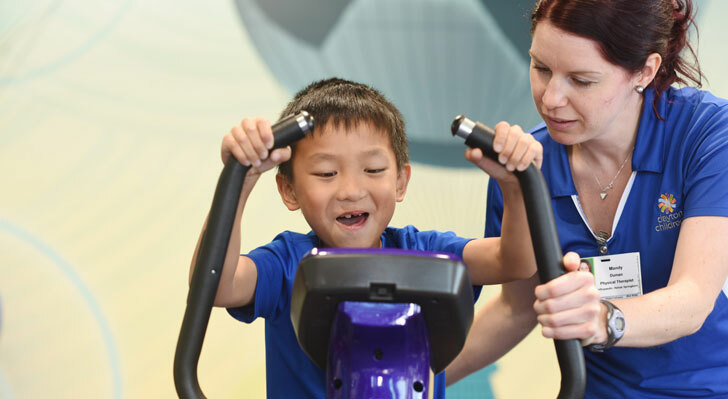 If you have concerns about your child’s development, physical progression and overall wellbeing the rehabilitation team at Dayton Children’s can ease those concerns and get your child back on track. Get ready to smile by watching this fun video featuring a bunch of our rehab patients dancing to "can't stop the feeling!" 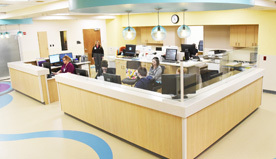 Do you believe your patient needs to see a pediatric specialist? 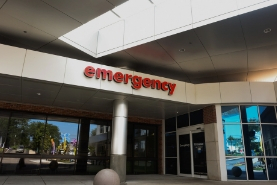 Begin the referral process today by visiting our section for health care professionals. family support and resource directory Connect with resources and support for rehabilitation related conditions. 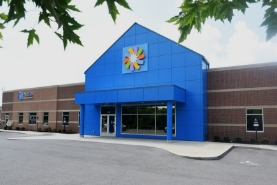 locations Find a rehab location near you. health tips Search our resource library for information on health, nutrition, fitness, injury prevention and other important topics.